WhatsApp has introduced various tools to prevent the spreading of fake news and now it is testing a new feature for Groups which will allow users to block “frequently forwarded” messages. 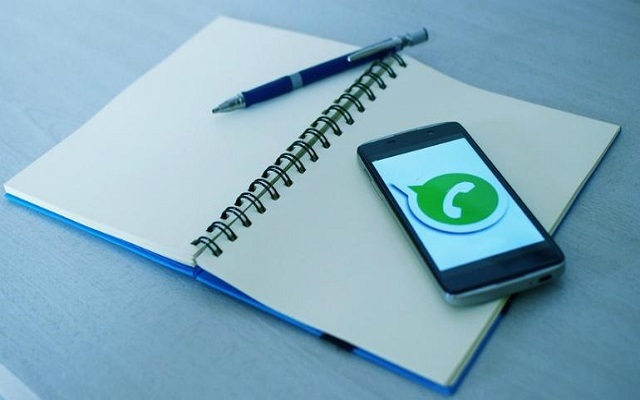 WhatsApp is already working on two new features that will help its users to find out how many times a message has been forwarded. The new features, “Forwarding Info” and “Frequently Forwarded”, are not available for users but have been spotted in the recent beta versions. A serial leaker WABetaInfo has reported that the messaging app will soon allow you to bar frequently forwarded messages in a group chat. The availability of the feature will only be for administrators, and will reportedly be accessible via group settings. With the feature activated, none of the WhatsApp group members will be able to send such messages. It will help WhatsApp sbest the spread of misinformation. Other tools added to fight hoaxes and fake news the platform include forward limits, suspicious link detection, and improved admin controls. Moreover, WhatsApp is also reportedly working on integrated reverse image search, that will allow you to quickly verify a received image. Other than that, WhatsApp has finally brought in audio picker in its 2.19.89 beta version that allows users to play audio before sending it to others.